Have a WordPress website? That’s great! 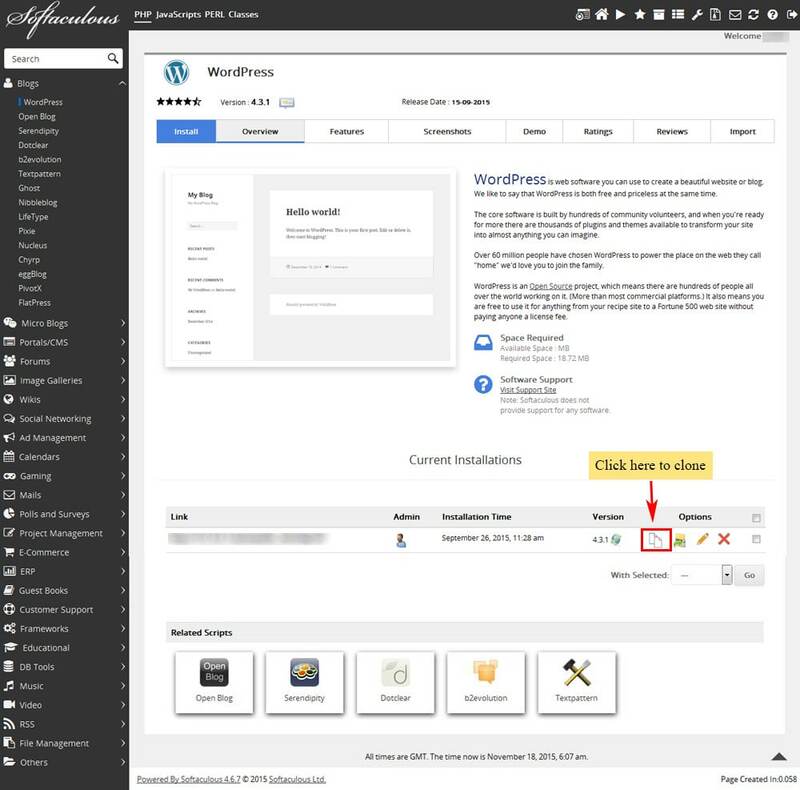 It’s very easy to develop a website with WordPress. But once it’s developed, many times you need to perform some changes on it on the trial and error basis. Unfortunately, doing this on your live website surely affects your website traffic. To avoid this, you must have another way of testing the changes. Do you know you can create a clone of your website? Yes that’s possible for your WordPress website. You can create a duplicate version of your website and test the changes on it prior to making them live. 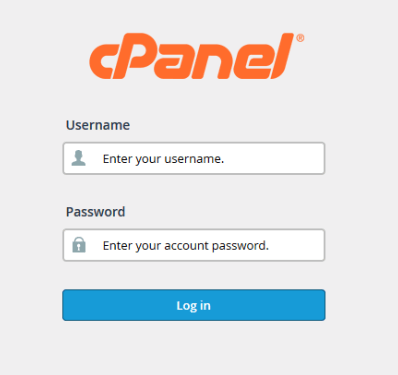 You can perform tasks such as copy files and databases, change configurations, test a new theme, integrate a new plugin, etc. on the cloned website. 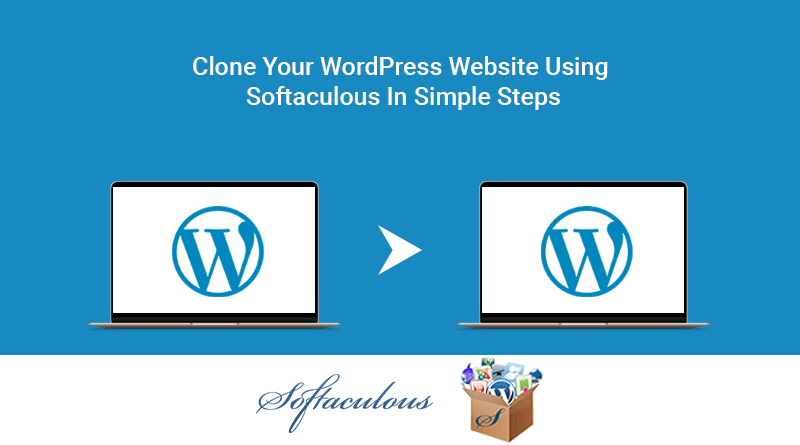 Let’s learn to clone your WordPress website with the one-click installer, Softaculous. 2. Search for Softaculous and click on its icon under the Software/Services category. 3. You will enter the Softaculous tool. 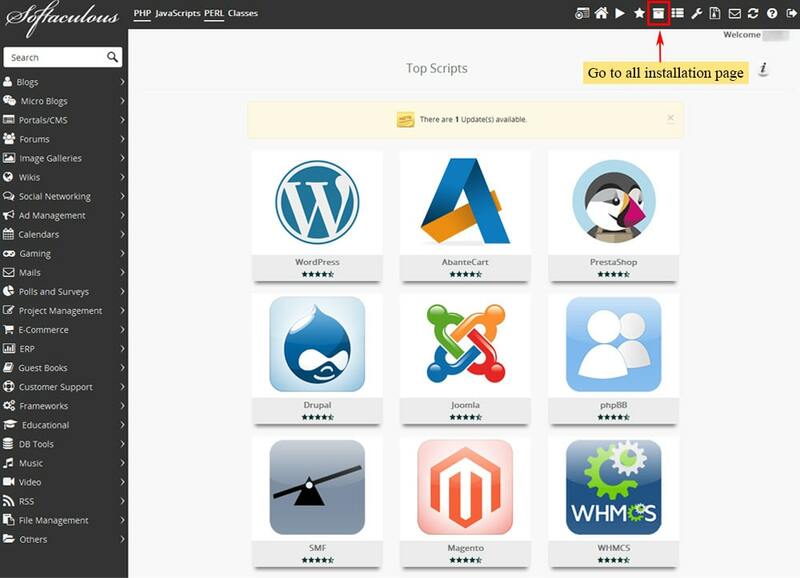 Now, select All Installations icon located in the top right corner. 4. This will show you the list of all program instances that are currently installed in your Softaculous. Select the one that you want to clone and click on Clone icon. 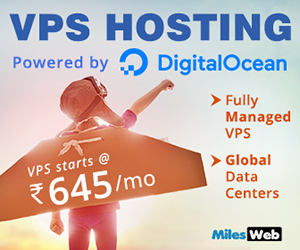 Choose Domain: In case you are transferring to a subdomain or another main domain, the you can select it here. In Directory: Enter the sub folder you are moving to, here. If you aren’t, delete the text here and make it blank. Database Name: It depends on you whether you want to name your database or leave it as default. Do it accordingly. 6. After entering all the destination information for your clone, click on the Clone Installation button. 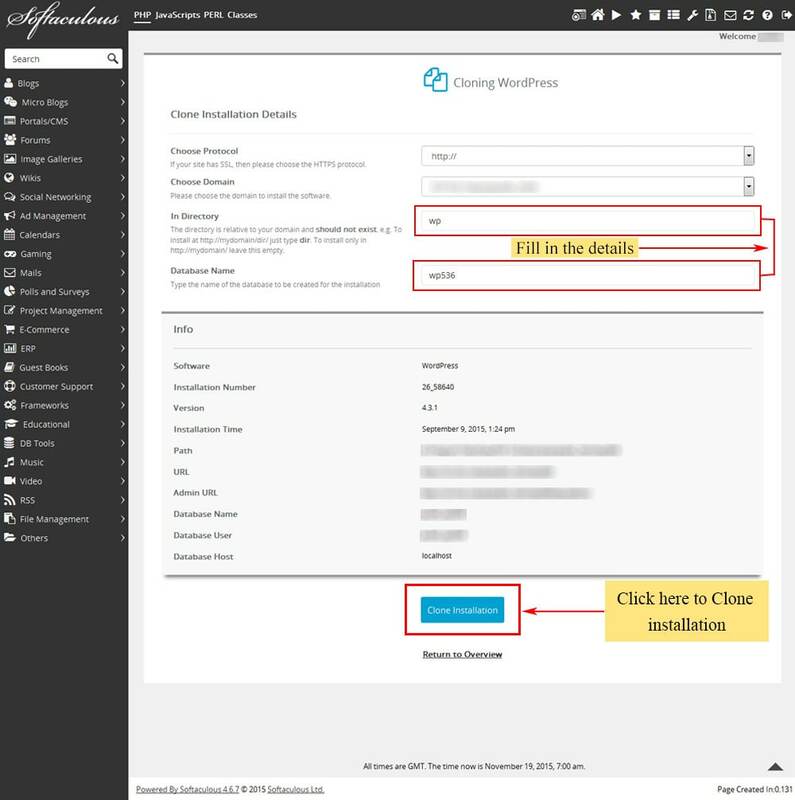 With this, Softaculous will install the clone to the new folder/domain/subdomain you selected in the above step. Additionally, it clones the database as well so that each copy has its dedicated database. Note: Check for the space on your hosting plan for the databases or your clone will be a failure. So, you can now perform changes on your site and test them on your clone website before making live on your main website in these simple steps. How to add an Addon Domain? 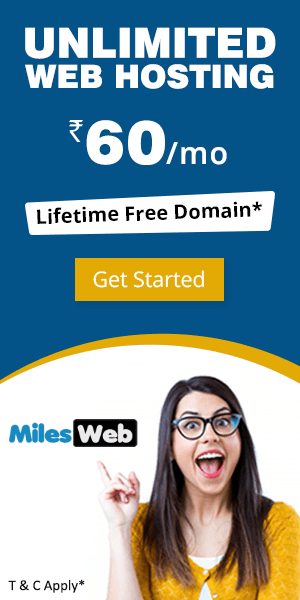 How To Lock / Unlock My Domain Name?